Today, I was trying to do Ajax on JSF. 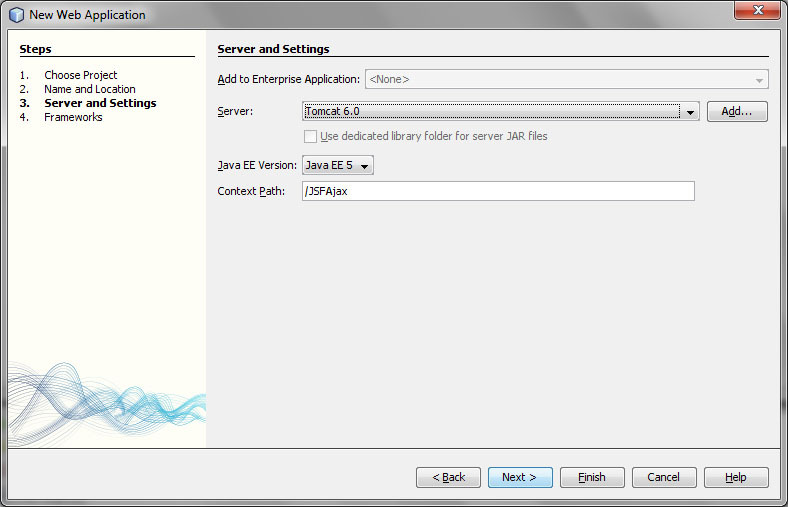 As it was my first AJAX in JSF, I had struggled little bit. But finally I got output as I had needed. 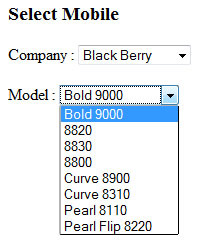 In this application, I have given two dropdown list related to mobile. 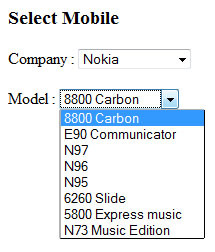 In which, one will be company name and another mobile model. As the company will be selected from company dropdown list, the content of the model dropdown will get change according to the selected company. 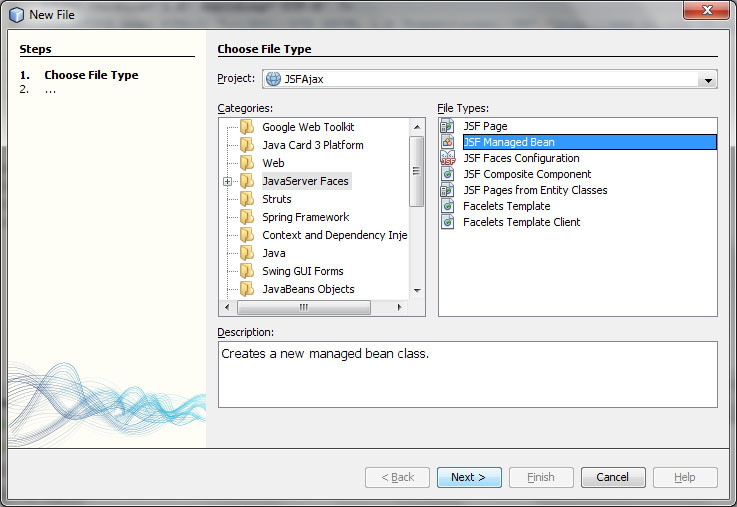 Here is the procedure, that can be followed to complete this example in Netbeans(6.9). 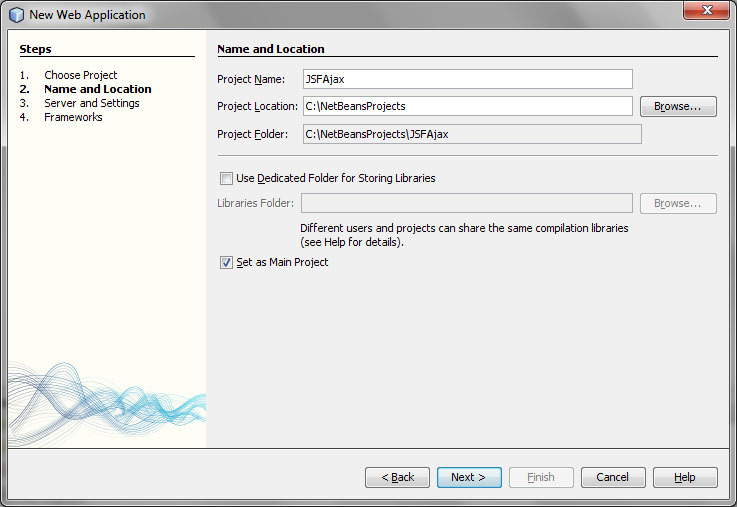 To create a JSF Manage Bean, right Click on the Project name on project pan. 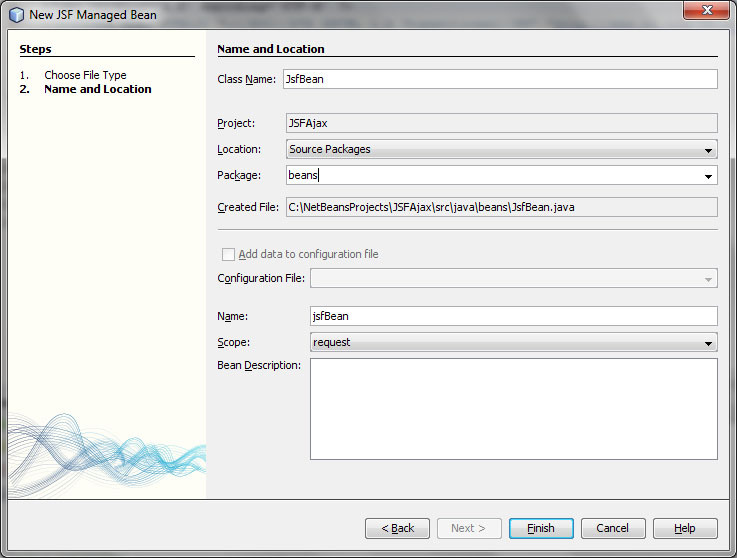 Now the JsfBean.java contains the following code, which provide the Item list for the dropdown list, and the setModel(AjaxBehaviorEvent evt) method is called using Ajax on the Company dropdown list, which will change the content of the model drop down list according to the selected item in the company name. 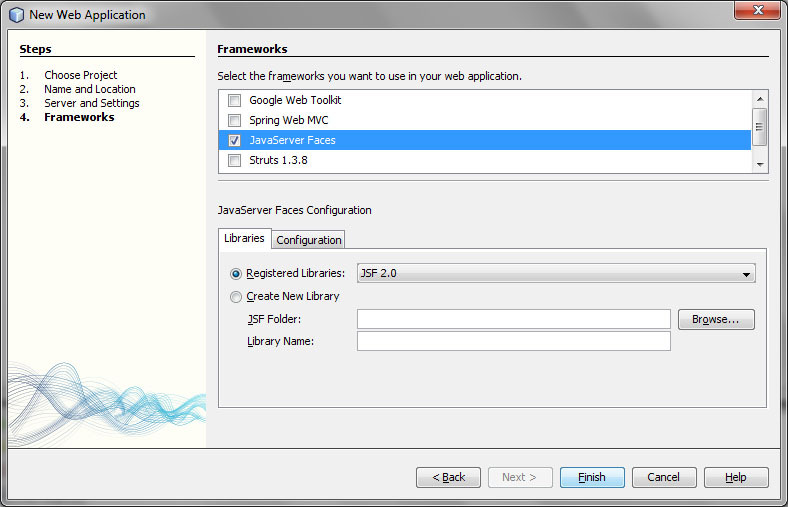 The index.xhtml will contains following tags to display two dropdown list and to link then using Ajax. 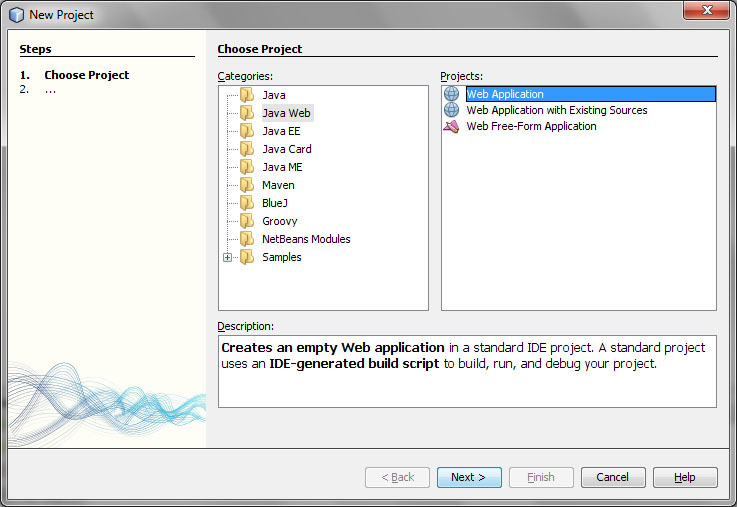 This application can be more effective if the given application can be implemented with database, where the dropdown lists will be loaded from database records.